This shop has embraced the 100% digital concept to the extreme! They are very lean and efficient using ProShop to manage everything in their shop. They have been able to increase throughput, reduce setup times, and boost overall company revenue since implementing ProShop. Pearce Design is a machine shop in Monroe Washington that has been using ProShop web based ERP for several years. Owner Joe Pearce is an efficiency guru and maximizes ProShop’s paperless workflow to rapidly process and efficiently manage many jobs at once. 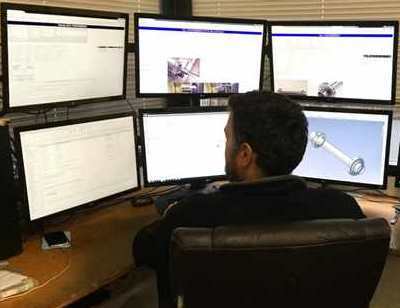 The photo below of Joe using 6 monitors, three of them with ProShop, says it all! 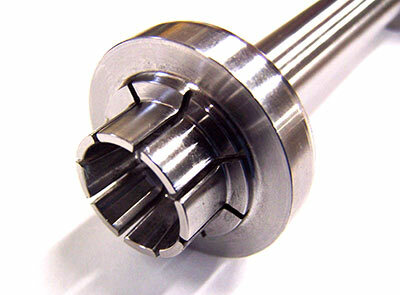 Define the tool lists for the CNC machines for each part number in the estimate. This consists of selecting cutting tools from ProShop’s Tool module for each machining operation. Create a Quote with all 200 estimates on it, using ProShop’s Shopping Cart system. This was done extremely quickly using a query, selecting all 200 results and putting them in the Cart with a single click. Auto generate a client Purchase Order (Sales Order) in ProShop from the Quote with all 200 line items including prices, quantities and due dates. Although this order had happened several months before the interview for this case study, Joe was able to look back at the time tracking for all of this work, and within about 1 minute, tell us the entire amount of time that was tracked against all the activities above. 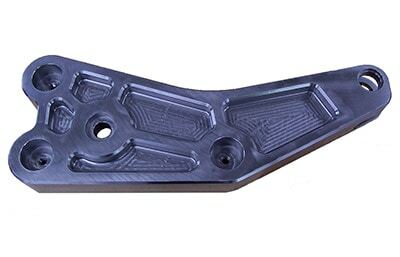 The total investment of time to process these jobs until the point that they were ready for CNC programming was only 3.6 minutes per part number. An extremely low number given how thorough and complete the workflow was. And best of all, if Pearce Design ever received orders for these parts again, the total time investment to process any new jobs would just be a few seconds per order.